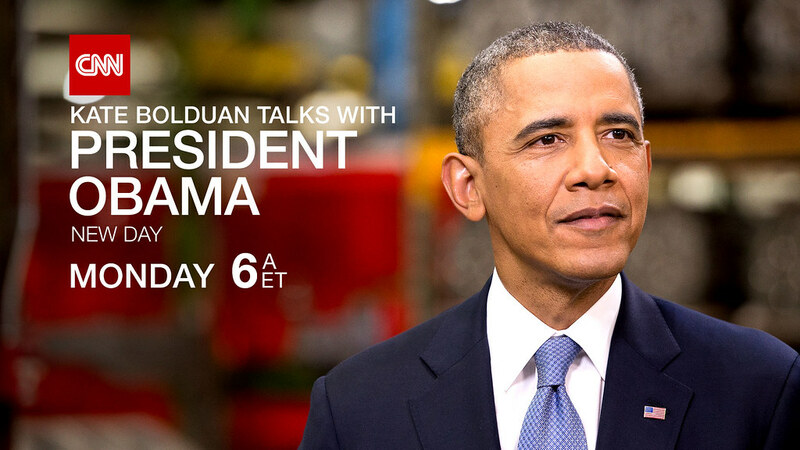 Kate Bolduan is going one-on-one with President Obama. Do you have a question for the president? Tweet to Kate using the hashtag #NewDay. A portion of the interview will air Friday, June 20th at 6:30pm ET, and the rest will air Monday, June 23rd on "New Day" at 6am ET.